UNDATED - Sunflower harvest is nearly half finished in Texas; 46 percent of the crop there is reported harvested, ahead of 34 percent last year. 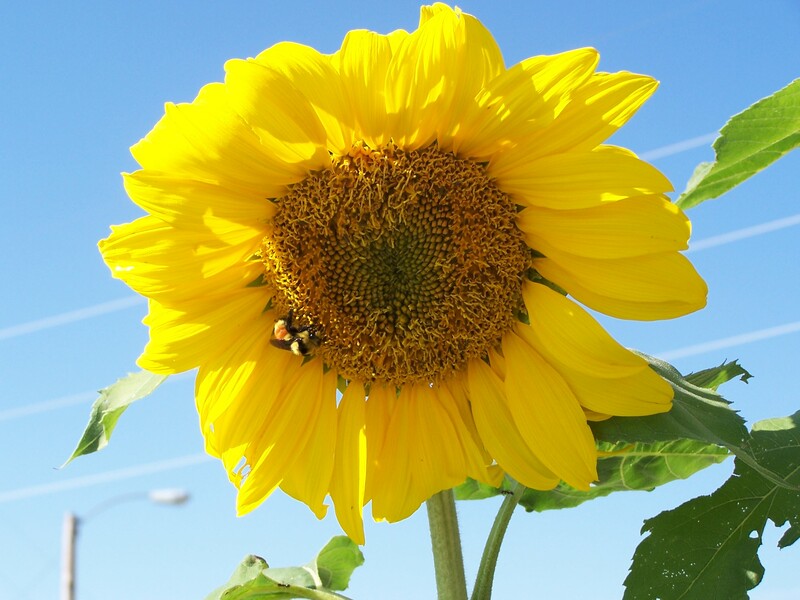 And the Minnesota sunflower crop continues to look to be a good one, with 86 percent of the sunflowers there reported in good to excellent condition, notes the National Sunflower Association, Mandan, N.D. The Kansas crop is running ahead of 2016 maturity rates: 97 percent of the crop is blooming compared to 93 last year; 39 percent petals are dry compared to 26 percent; and 18 percent is reported bract yellow, versus 7 percent in 2016. North Dakota is reporting 84 percent petals dry, 57 percent bracts yello and overall 14 percent of the crop as mature. In South Dakota, 100 percent of the crop is now blooming and 56 percent of the petals are dry, while 23 percent is bracts yellow. Only 5 percent of the crop is reported mature. September is typically an ideal month to estimate sunflower yields. Sunflower should be at R7 stage of growth. Go to http://bit.ly/2xzYDRI to learn more about estimating yield, suggests the NSA. Despite a very dry summer, Lemmon, S.D., area producer Lance Hourigan says his sunflowers look better than expected. He expects to start harvesting his nearly 2,000 acres of mostly high oleic sunflower in another month or so.